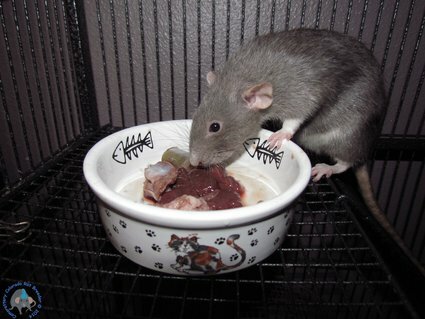 Rats Are Omnivorous! They Need Meat. It's Their Natural Diet! 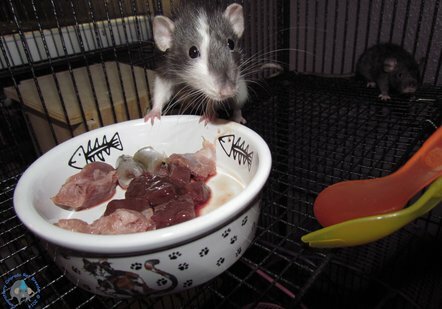 Rats need meat protein. And they do not use little stoves to cook their food in the wild and it wouldn't be right to do it at home. 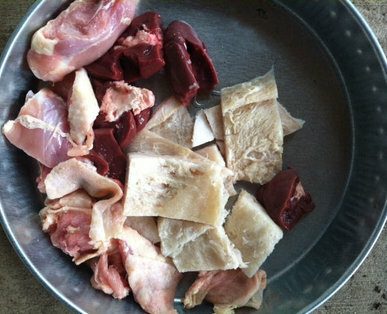 Cooking meat for pets is odd and weird and takes the food value right out of it. They need a variety of meats to provide all nutrients they need. So use the "raw prey model" as a reference. This includes using every part of the body, meat, gut and bone. 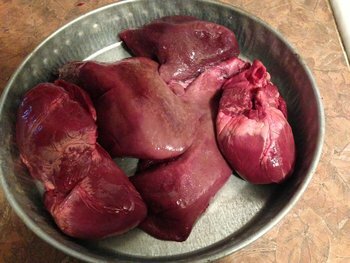 Liver is particularly important because its got every vitamin especially the "b's", omegas, minerals and metals. 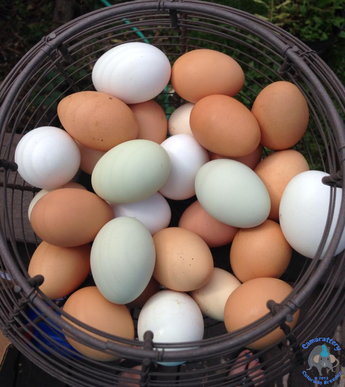 I raise my own free range organic chickens for eggs. And my rats love them! Crack and egg and throw it and the shell into a bowl and watch the feeding frenzy! They make the coat shine too! 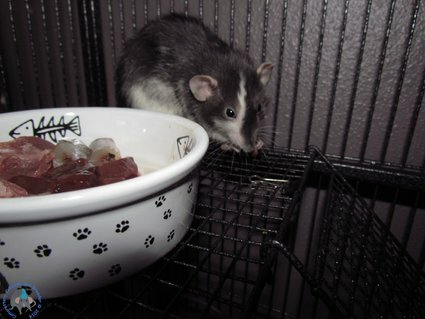 Male rats don't need as much because they get protein itch. So once a week is fine a piece the size of a quarter. Females 2-3 times a week if you want. Pregnant moms need less as too much causes the babies to grow too fast and cause birthing complications. So no more than 3 times per pregnancy or once a week. After the babies are born you can do it daily till 3 months old. This will produce super soft coats and perfect muscle tone. Meat shown are just examples of varieties you can use. 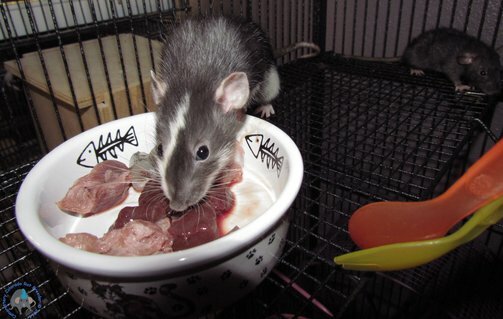 Each rat only needs a quarter size chunk. Use a variety that is key! Cama Cactus & Cama Tropicalia Say they Like It!